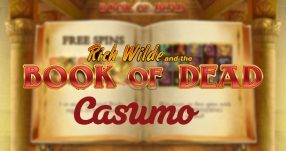 Fill up your pockets with tons of green this weekend in the ultra-thrilling and ultra-rich Casino Cash Race. 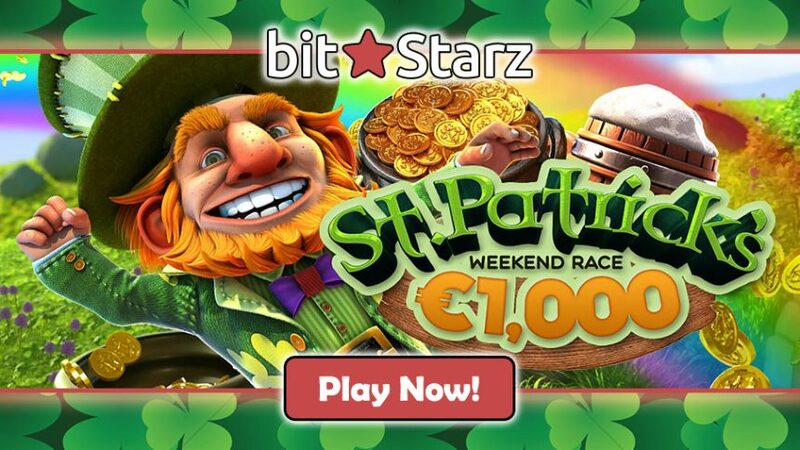 Play some of the most awesome games as you celebrate St Patrick’s Day with BitStarz Casino; there’s €1,000 up for grabs in the Casino Cash Race, and all of the money will be paid out to you WITHOUT any wagering requirements, when you get your share of the Cash Prize Pot. 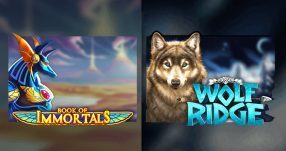 Join the action this weekend and play all of the slots in the Casino Cash Race tournament between March 17 (Friday) and March 19 (Sunday). You’ll get points based on a ‘proprietary algorithm’ which will see you climb up to the top of the leaderboard the more points you manage to collect. There’s no time like the present, so make sure to use your time wisely; the more you play the more you stand to make in the Casino Cash Race. 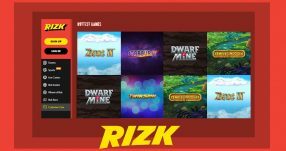 Use this chance to explore the gaming action you can normally expect from BitStarz Casino, even if you don’t get the top prizes from the online casino tournament. 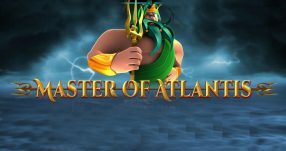 Check out any one of these during the three-day Casino Cash Race tourney to win your share of the €1,000 in Cash Prizes: Irish Charms Lucky Leprechaun slot, Dragons Kingdom slot, Lady Luck Clover slot, Alkemor’s Tower slot and loads more (for a full list of slots that count towards the campaign, please refer to the table at the top). Don’t forget you can also play with Bitcoin at BitStarz Casino, in case you have a craving for playing with virtual currencies. 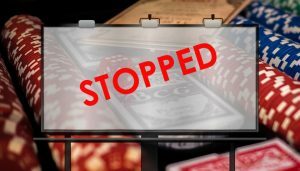 Besides the Casino Cash race for St Patrick’s Day, you have wide opportunities to both make some money and also have tons of fun in the process. 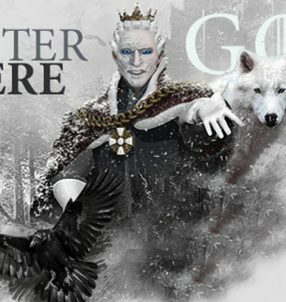 Come back to the Bitcoin online casino regularly for more hot promotions. Join BitStarz Casino today to partake in the Casino Cash Race that’s worth up to €1,000 for St Paddy’s Day! Celebrate St Patrick’s Day in the Casino Cash Race this weekend!